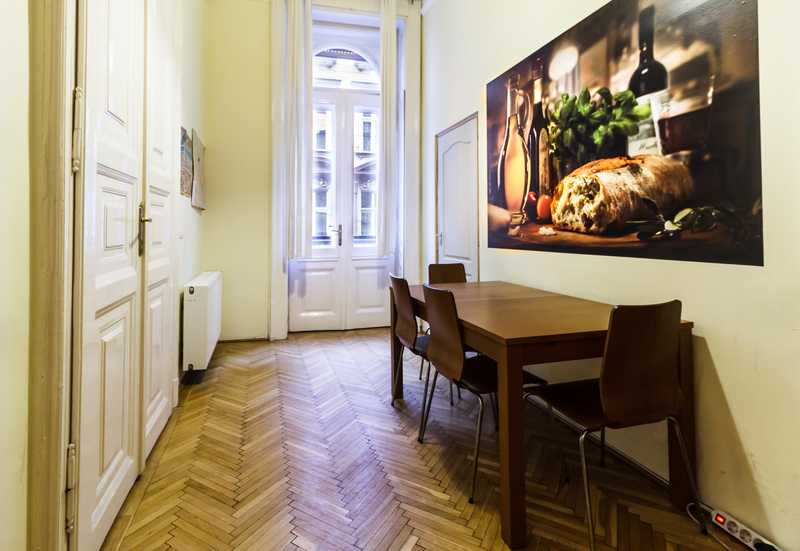 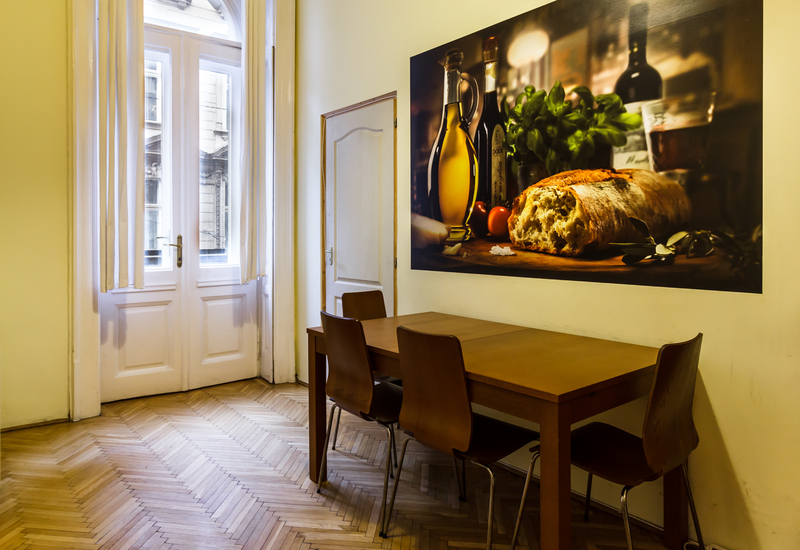 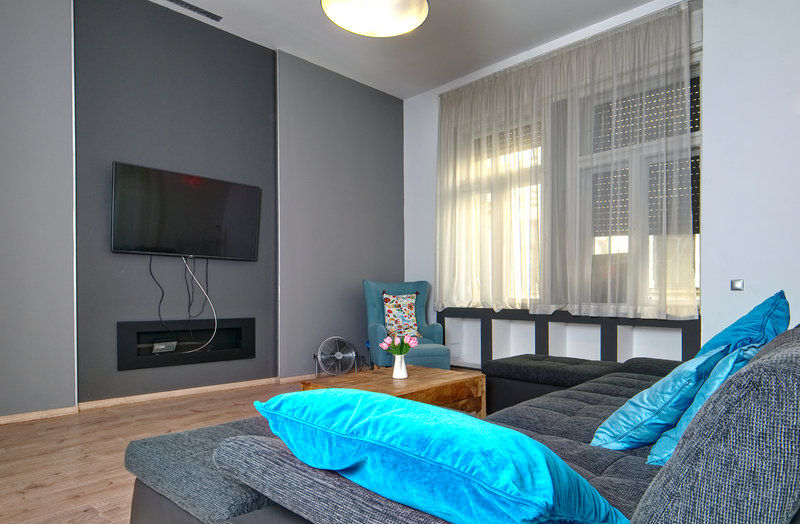 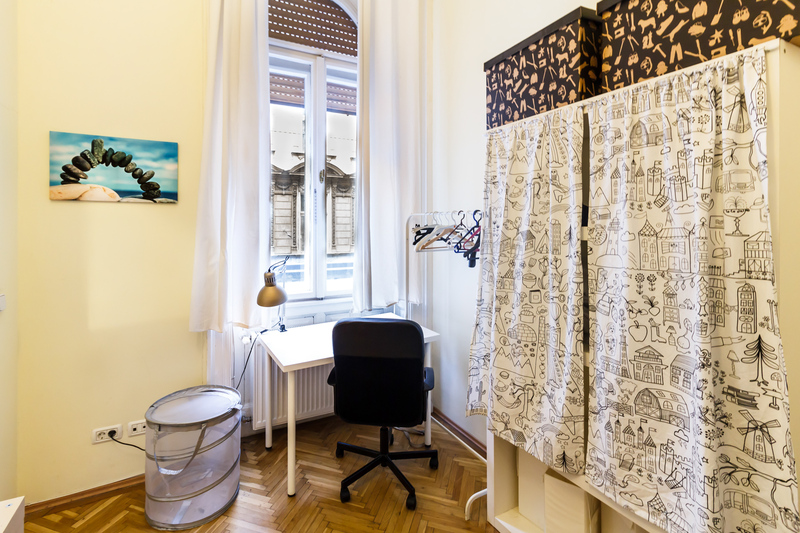 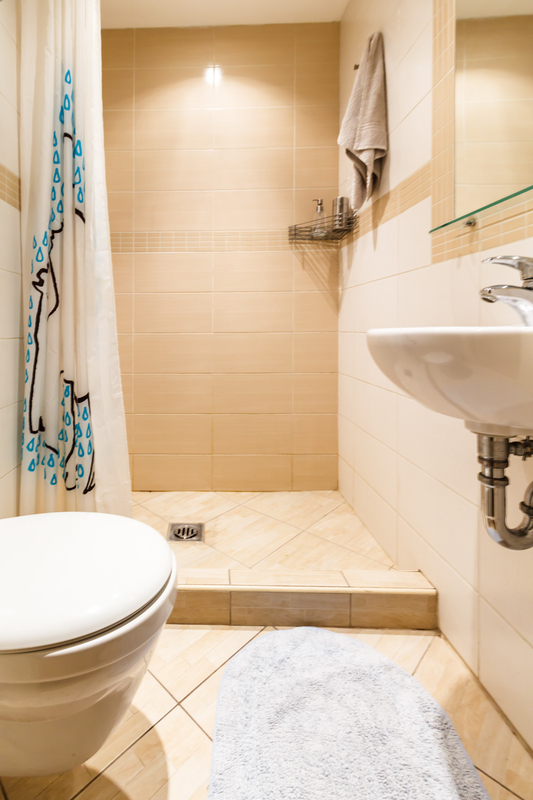 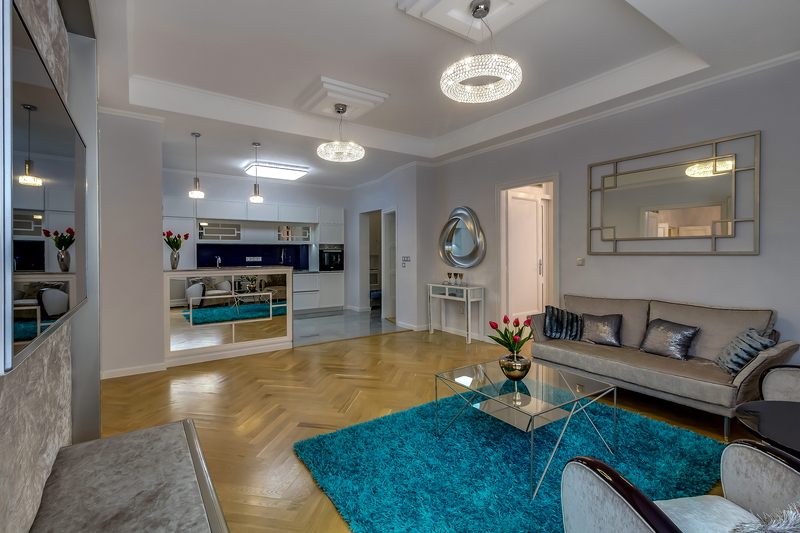 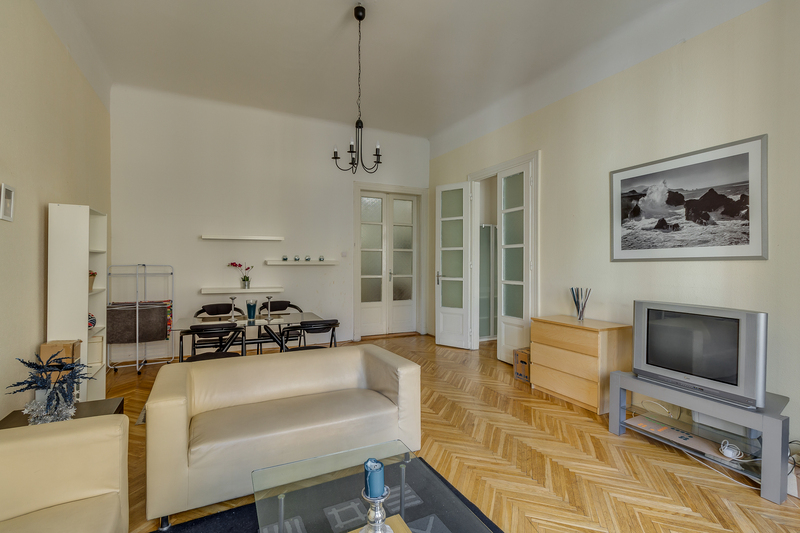 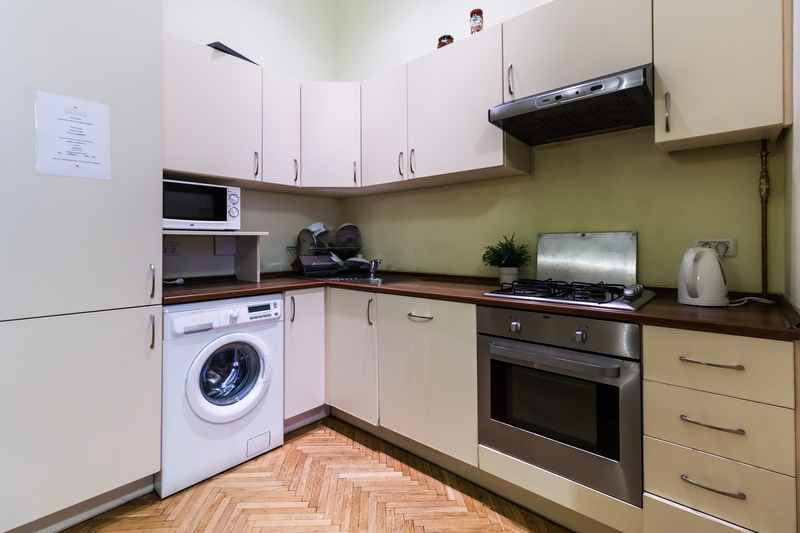 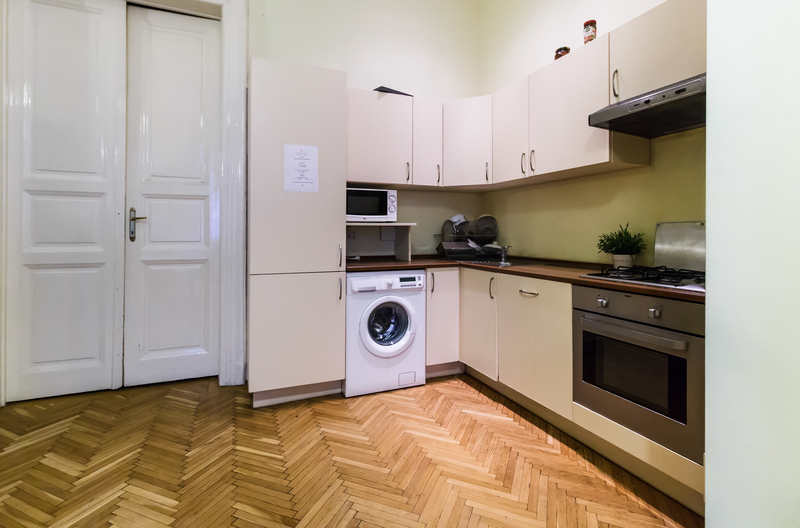 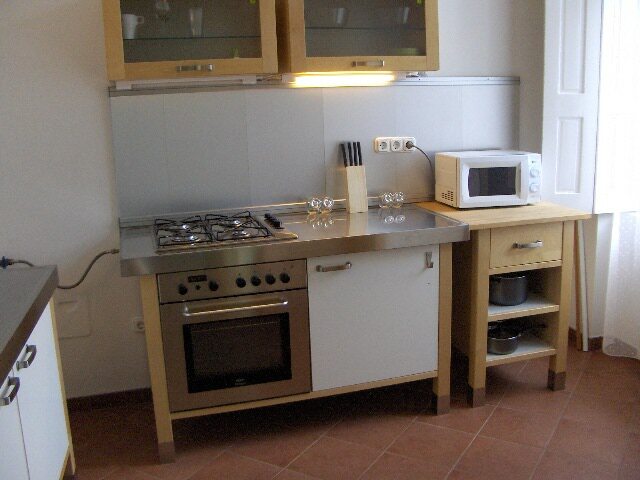 We offer a 85sqm 3 bedroom apartment in district 6th in Nagymező street. 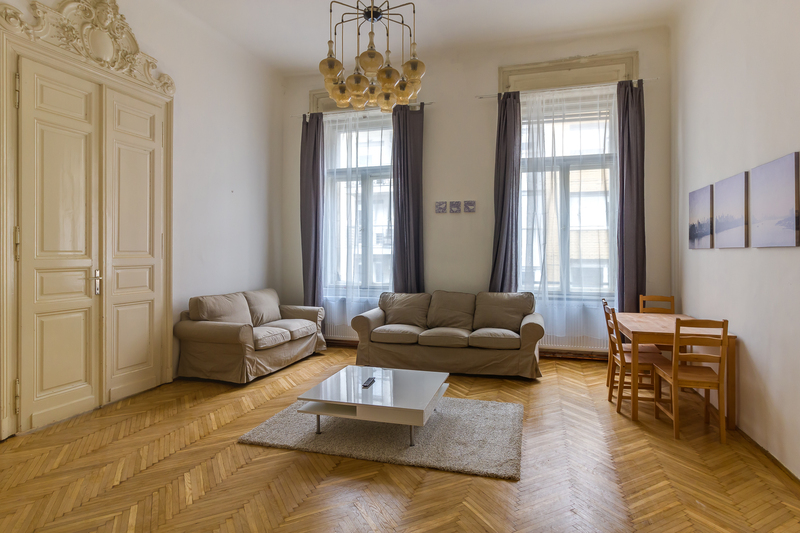 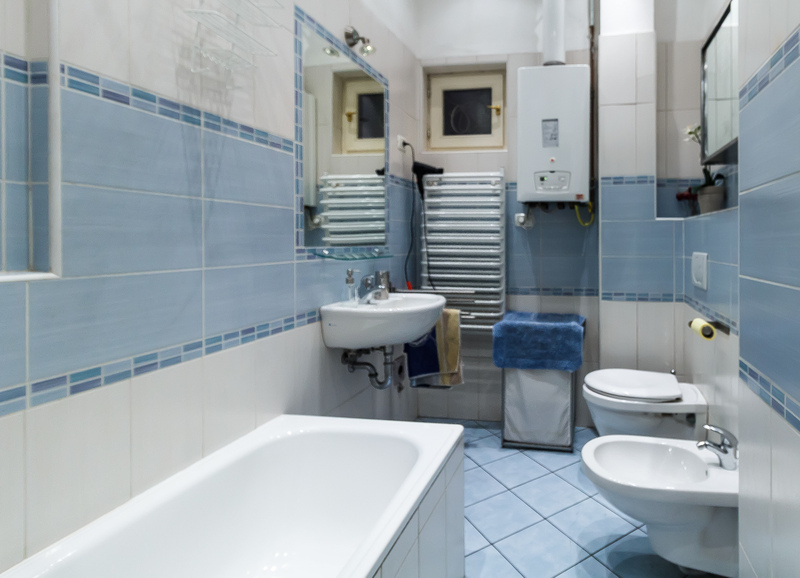 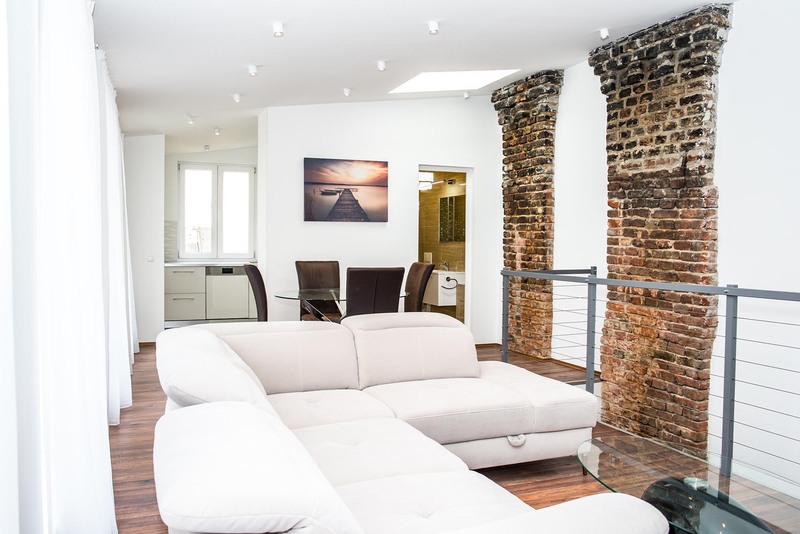 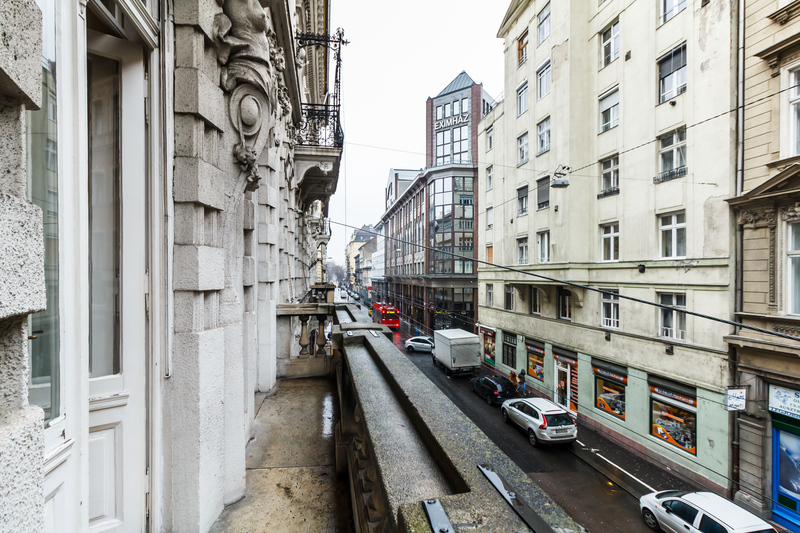 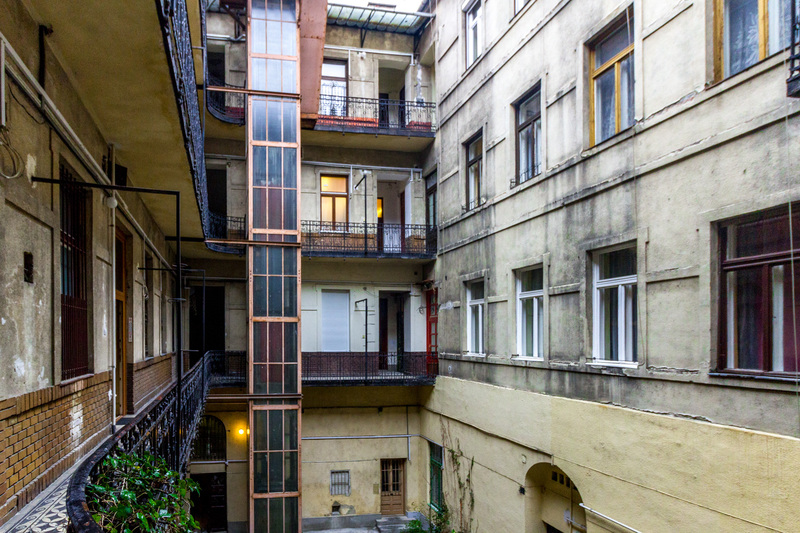 It is situated in a good condition classical building on the 1st floor, the windows of two bedrooms are facing to the street, one bedroom is facing the court yard. 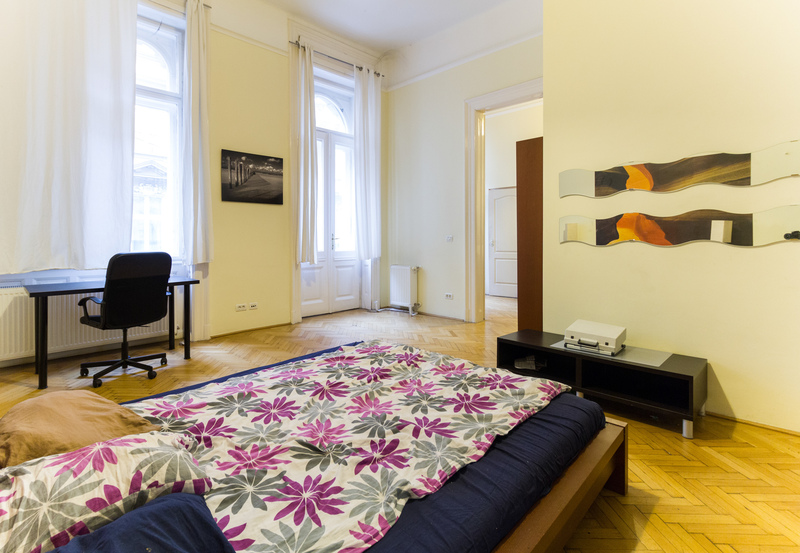 Apartment is renovated, fully furnished and equipped. 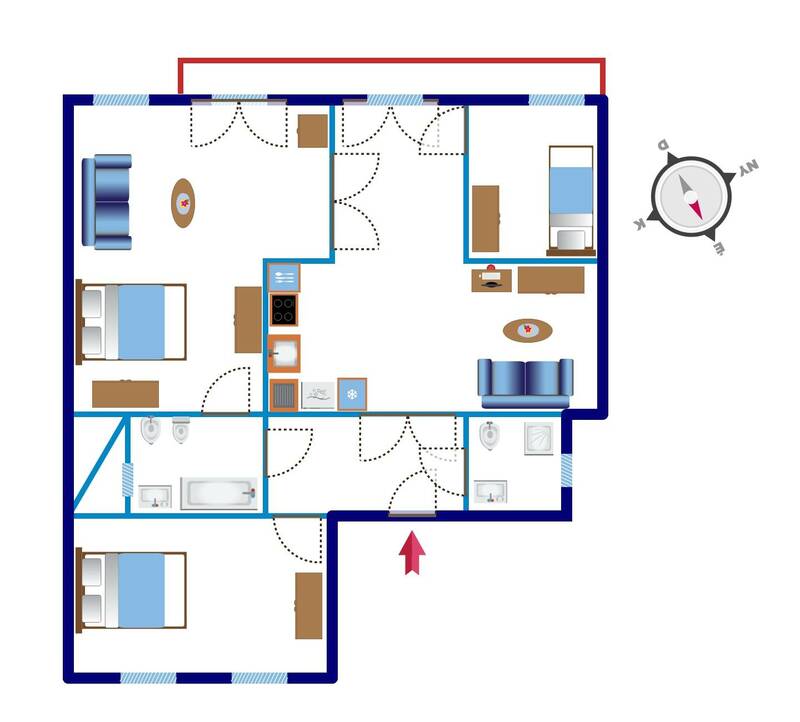 The flat is sunny, the rooms are spacious. 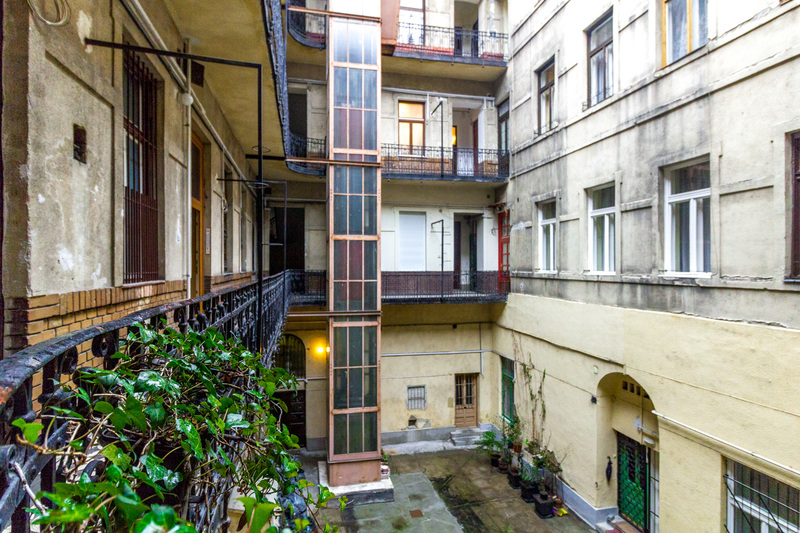 Apartment has a french balcony. 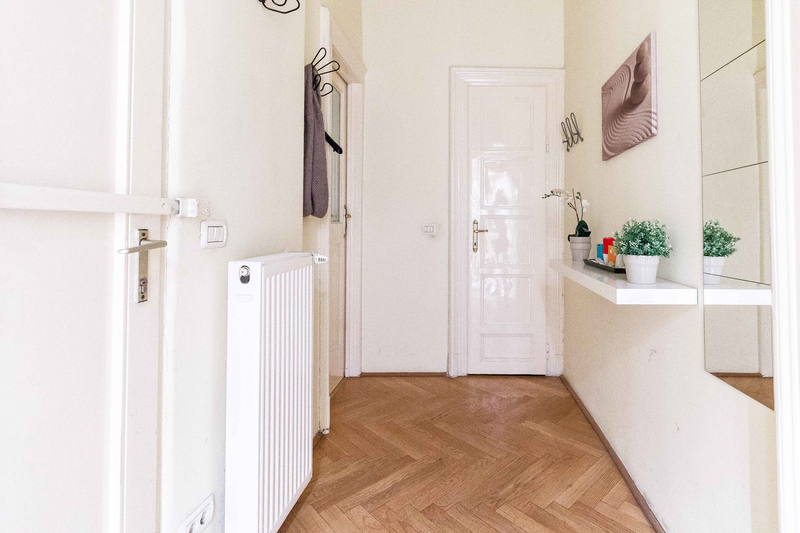 Transport links are excellent, all main aminities are in easy reach (Nyugati Square, Oktogon, Arany János street in 5 minutes).